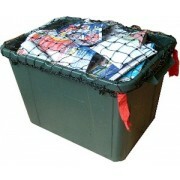 A handy, string net to stretch over your kerbside bin. Stops the contents of your recycling box from.. 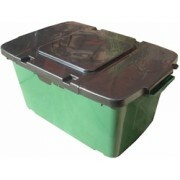 These lids are designed specifically to fit the recycling boxes issued by many local authorities. Th.. 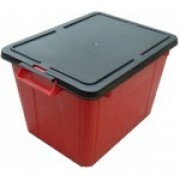 SORRY, NO STOCK AVAILABLE - for 300+ lids please enquire. These lids are designed specifically..